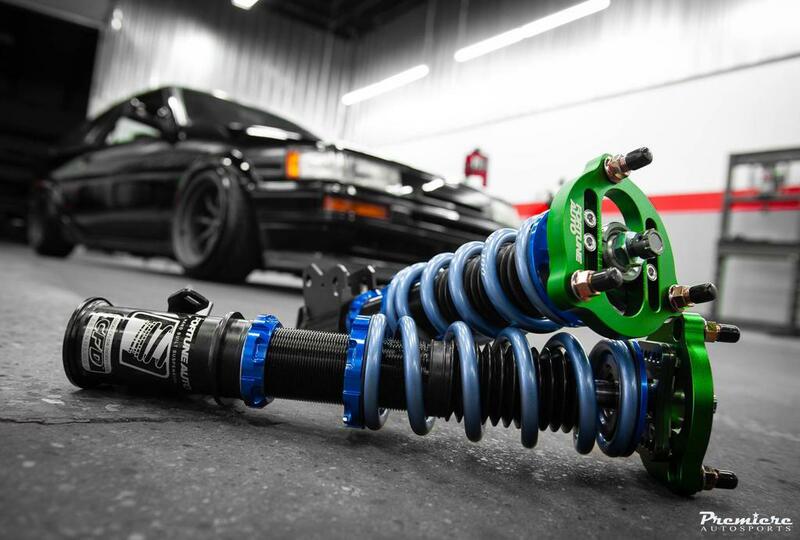 We specialize in quality suspension upgrades and have years of experience in dialing-in setups for street, track or drift. 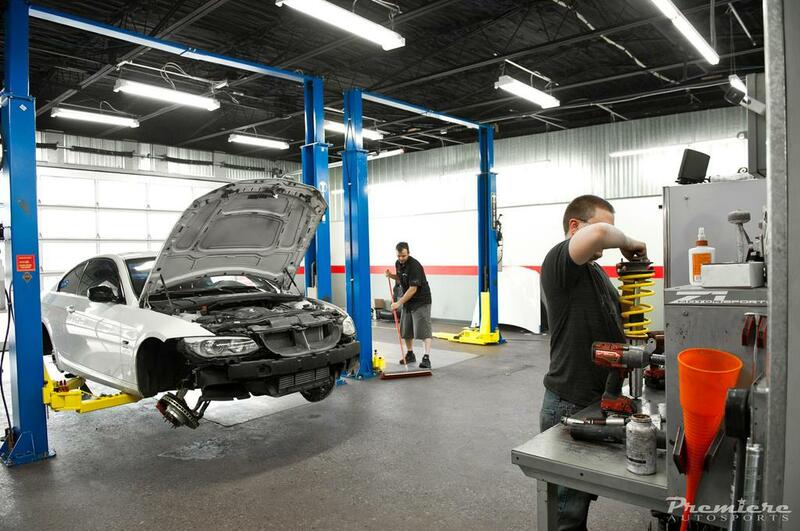 Let us help you in selecting the right chassis upgrades to properly enhance your vehicle's drivability and handling. 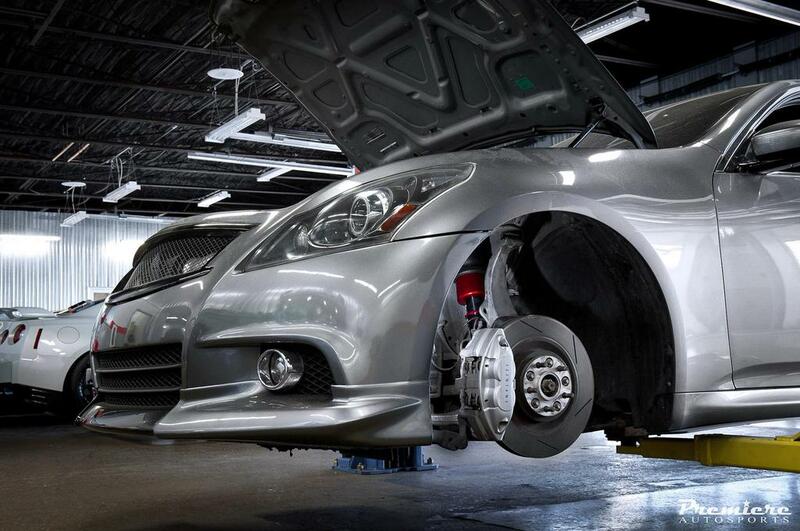 We can assist you in choosing the right brake upgrades to accommodate your driving requirements or increased power. Need your fenders rolled or pulled to accommodate your aggressive wheel or tire fitment? We're your trusted source for high quality fender rolling and pulling services.